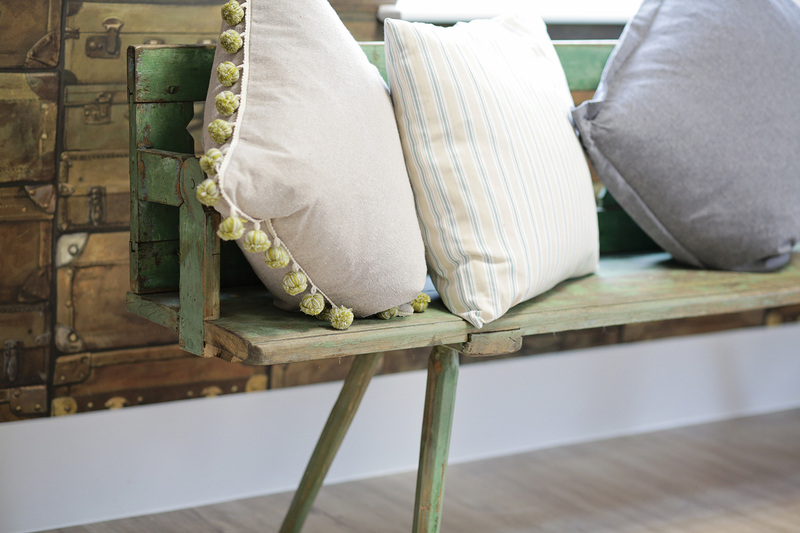 Located in Stokenchurch, Frontierpay had outgrown their premises and needed to relocate. Having searched the market for suitable options, High Wycombe was chosen as their preferred location. 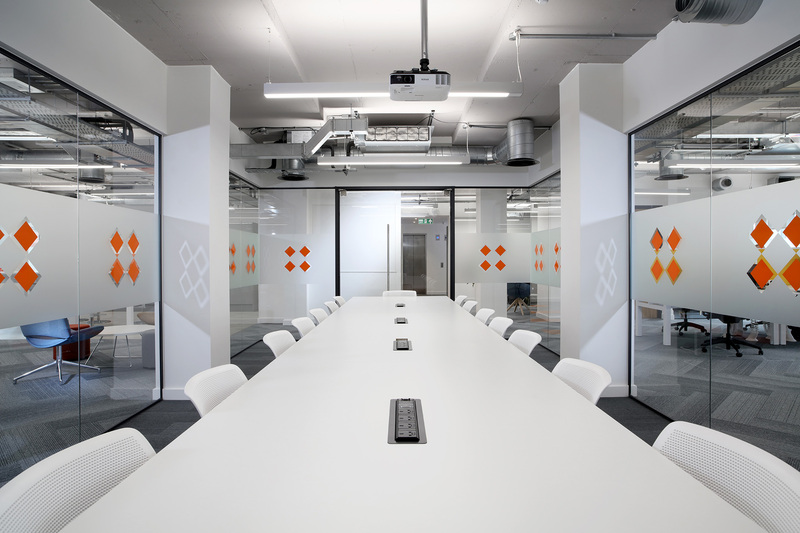 "It was great working with the Curve team, our new office space is fabulous, particular thanks for bringing the project in on time against all the odds." Frontierpay identified St John’s Place, High Wycombe. 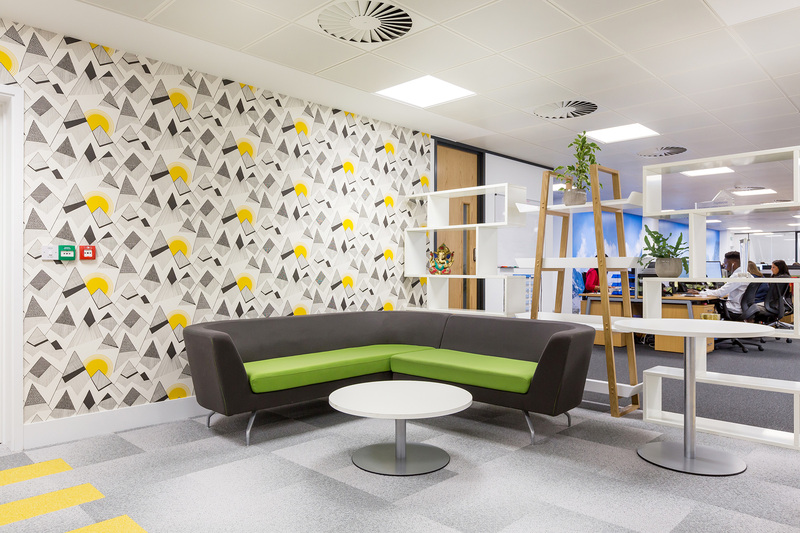 This space had recently been refurbished and once the Landlord had completed their separation works, Curve were appointed to deliver a design and build scheme. 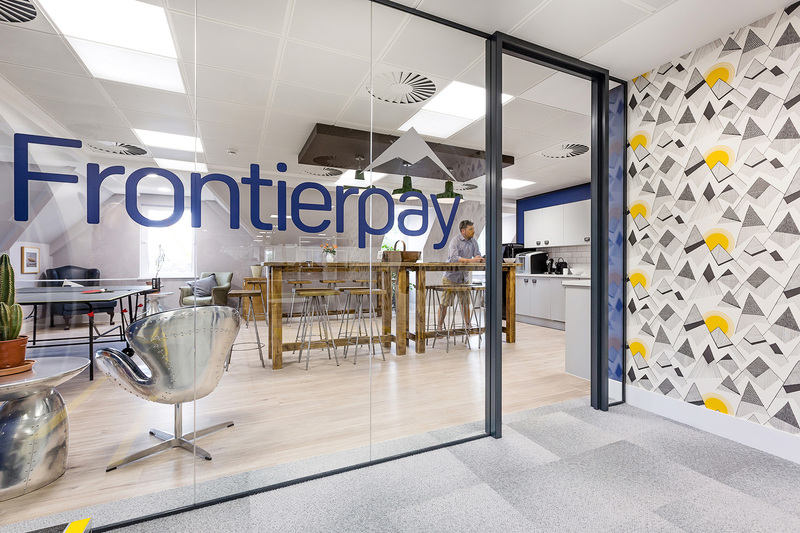 Frontierpay wanted to create an office that screamed of being ‘different’, “the wackier the better” a space that incorporated strong ideas. 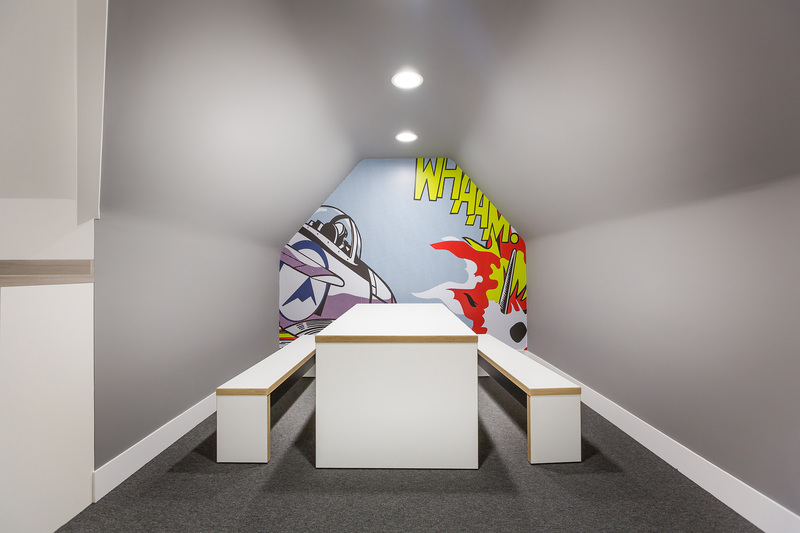 Curve’s design included a funky break-out space and a reception that had a video-gaming area. 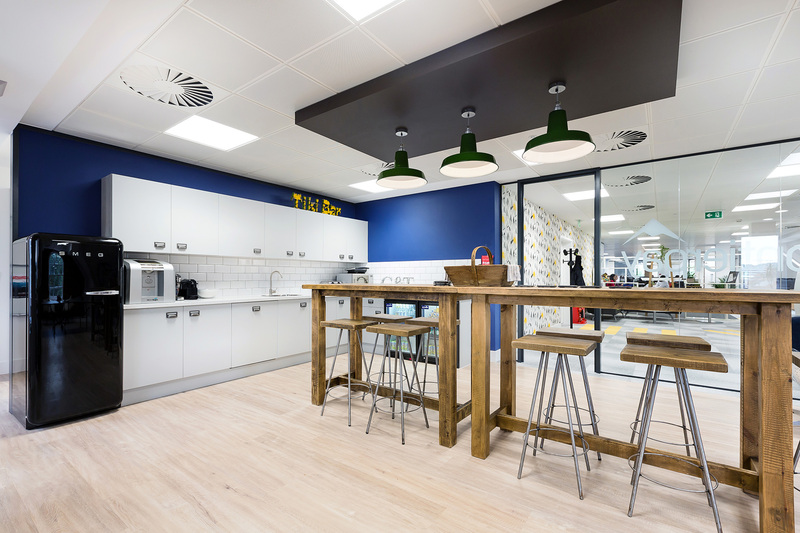 Within the open-plan, Frontierpay reused their existing furniture and purchased new furniture throughout all the individual offices.